This hypnosis can help you to overcome post-traumatic stress disorder by making use of various relaxation techniques and subliminal suggestions. PTSD is a condition that is the result of traumatic or distressing experiences. It can be debilitating and cause stress and anxiety long after the event has transpired. Keep reading to learn how this hypnosis can help you overcome your PTSD. Are you a survivor of a traumatic experience? Did you witness a natural disaster? Do you still feel anxious or afraid, even if there is nothing to be afraid of? This self-hypnosis download may help you to live a relaxed, peaceful life. Post-traumatic stress disorder is perpetual feelings of fear or anxiety, even in circumstances where there is no danger. It can have a negative effect on your sleeping or eating habits and have an influence on your mood and even lead to substance abuse. 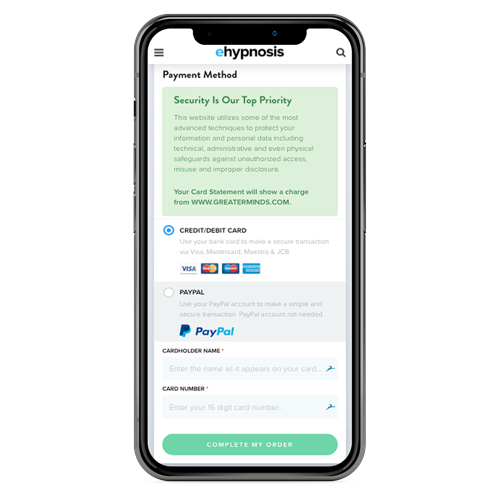 It is possible for people to recover from PTSD, but when anxiety and depression becomes an integral part of your life, this hypnosis may help you to eliminate the root of the problem and alleviate the symptoms. Flashback or frightening thoughts about the traumatic event you experienced or witnessed can have a diminishing effect on your emotional well-being and it may make you feel as if you are always in danger. This may be because your subconscious mind has been notified by the presence of danger, but have never been given notified that the danger is over. If an event has a major psychological effect, it may constitute a long-term fight or flight response, giving rise to adrenaline production and causing anxiety and stress. This hypnosis can help your subconscious mind to subjectively realize that the danger is over. This may calm you down and help you come to terms with what happened. When your post-traumatic stress disorder is improved, your quality of life and relationships will also be positively influenced. This hypnosis can help you to be the person that you were before the traumatic event you experienced. Below are different programs that you can choose from to help alleviate your PTSD. 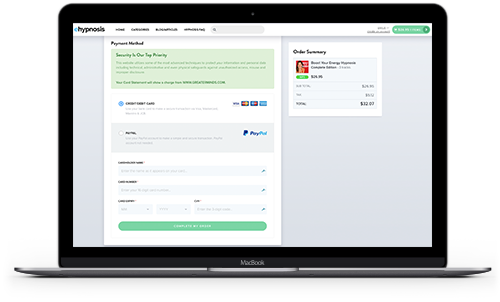 "My only regret is that I didn't discover your site sooner!" Do you want to ask us a question about hypnosis or find out more about the Overcome PTSD Hypnosis program? Our customer happiness team answer all questions personally and promptly during our regular business hours. Does Hypnosis Work For PTSD? 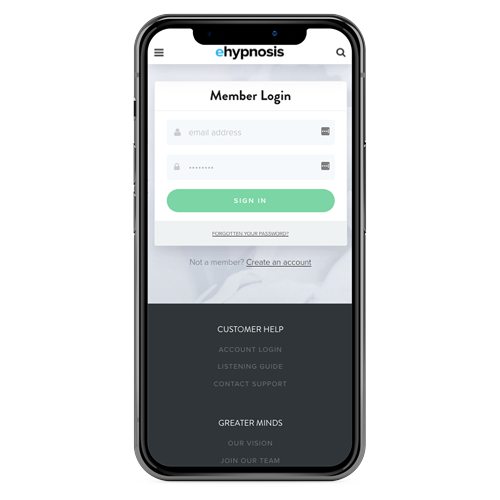 Hypnosis is a therapeutic method that aims to change certain information contained in the subconscious mind in an attempt to change subjective beliefs and the behavioral consequences thereof. Your subconscious belief system plays an integral part in your you conduct and when this belief system is altered, it can have an automatic effect on your behavior. When hypnosis is induced, you reach an altered state of mind. You become deeply relaxed and your brain’s alpha wave activity is increased. Your conscious mind and cognitive thoughts are suspended and your subconscious mind becomes more susceptible to new suggestions and positive affirmations. It is possible to subjectively believe that you are in danger, even though your cognitive mind knows that you are not. This is why the subconscious mind is being addressed with hypnosis. When your subconscious mind is told that you are safe, you may inherently believe that. This will change how your body and thoughts react. You may become relaxed and feel safe. Your fight or flight response may become inhibited and your anxiety levels can drop. By simply listening to the hypnosis recording, this is what is possible in your attempt to alleviate your post-traumatic stress disorder. Is Hypnotherapy Safe For Post Traumatic Stress Disorder (PTSD)? Hypnotherapy is an extremely safe and natural method to overcome post-traumatic stress disorder. It has no negative side effects and it is not addictive. 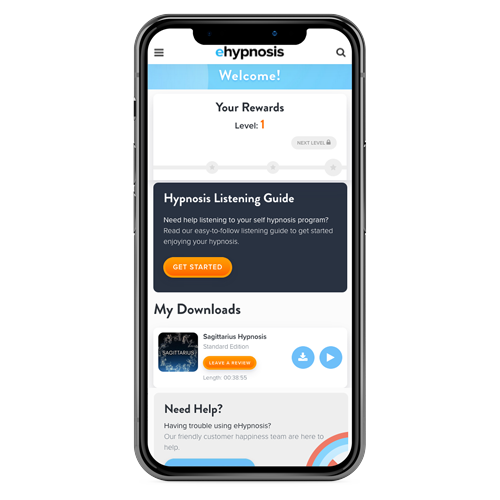 You can listen to the hypnosis recording in the comfort and privacy of your own home. It may aid in improving your sleeping patterns and it can help you to be more relaxed in general. 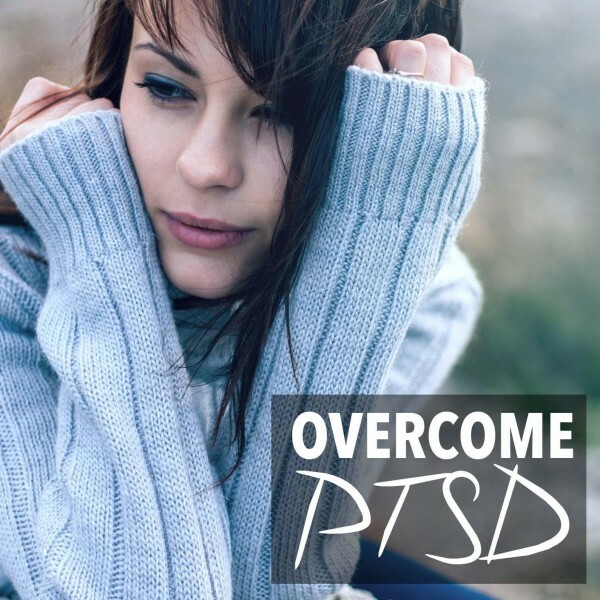 As the root cause of your post-traumatic stress disorder is eliminated, you may find that all other problem areas that came into existence because of it may also disappear. These can be things like substance abuse, mood swings, productivity issues, lack of motivation, bad dreams or things like violent behavior. It doesn’t require any complementary treatment such as medication and it is more affordable than other expensive treatments. To get the best results, you may want to commit fully to the hypnotherapy and believe that it can work. People are different and where it can work immediately for some people, you may want to listen to the download repeatedly to obtain the desired effect. 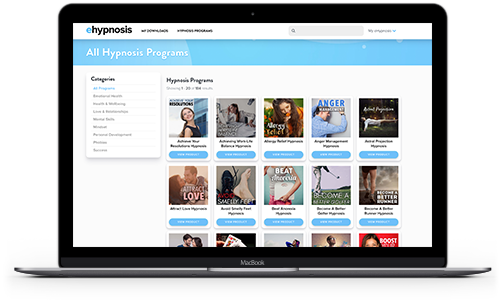 This hypnosis may be the answer for you! 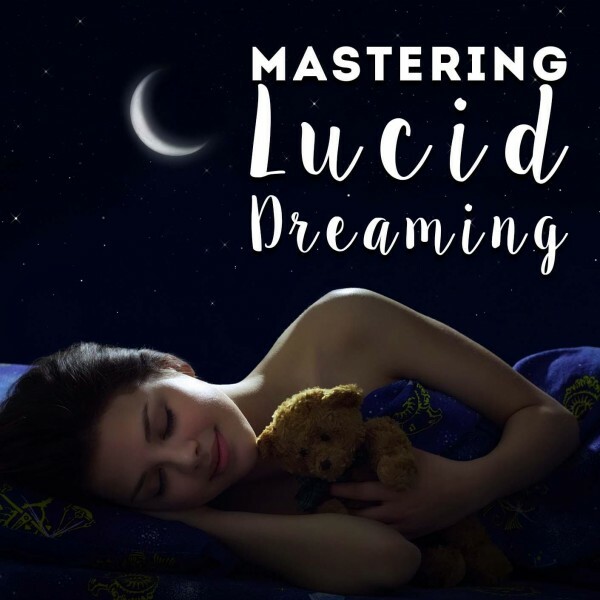 Listen to this hypnosis download every day as part of your daily routine and make sure that you are able to give your full attention.